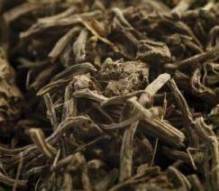 Why drink Valerian Tea? Your mind is racing and you can’t sleep. Tomorrow is an important day and you start feeling some anxiety. Don’t worry, because it is something that happens to us all. This tea is a long known herbal sedative that helps to deal with restlessness and various other pains. 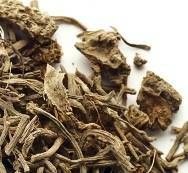 Valerian Herbal Tea is made from essential oils extracted from the root of the valerian plant (valeriana officinalis). Native to Europe and parts of Asia, this is a perennial flowering plant, with pink or white flowers. It is used both for perfumes and pharmacology. Helps with insomnia and sleeplessness. It stops your mind from racing and you will fall asleep more easily. Acts as a natural sedative to reduce anxiety and other anguish feelings. Helps to deal with hysteria and other nervous disfunctions. May help to stop muscle spasms and convulsions. So it acts as a compliment for epilepsy treatment, not as a substitute. As an analgesic, it helps to deal with menstrual pain. It sooths the digestive system, preventing cramps. May be helpful to deal with respiratory problems, such as asthma. Helps you to quit smoking. The tea made from this herb will give a foul taste to tobacco and at the same time help you deal with the anxiety feeling related with deprivation. It may also help to reduce blood pressure and inhibit tumors. 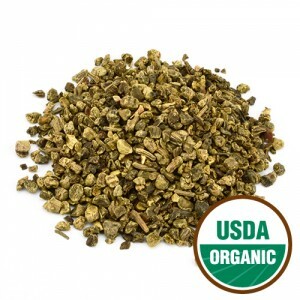 Try Valerian Root Tea Today! 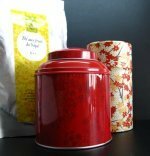 One of the major advantages of this tea is that it does not create addiction. In general it will not make you sleepy during the day. It will help you relax so sleep will come if you feel tired and can’t doze off. Unfortunately, this herbal infusion does have an unpleasant smell and odd taste, so sometimes it may be a good idea to mix it with other better scented calming teas. It is recommended that you take 3 to 5 cups of tea a day. Drink the last cup of tea about 30 minutes before going to bed. This is a non-toxic herb, but it is advised that you should take it in small doses. Experiment with less cups of tea first to see what the effect is on you. Here’s a tip: Get everything ready for the next day. Then drink that last cup of tea and just slip into bed with a book or magazine. Nothing too exciting that you won’t be able to put down. Don’t start doing anything that requires you to stay awake to finish and fight the relaxing effect of this tea. Buy Your Valerian Tea Today! Click on the image or on the link below to purchase from Starwest Botanicals your organic valerian root. Brew a relaxing cup of tea that will help you sleep.